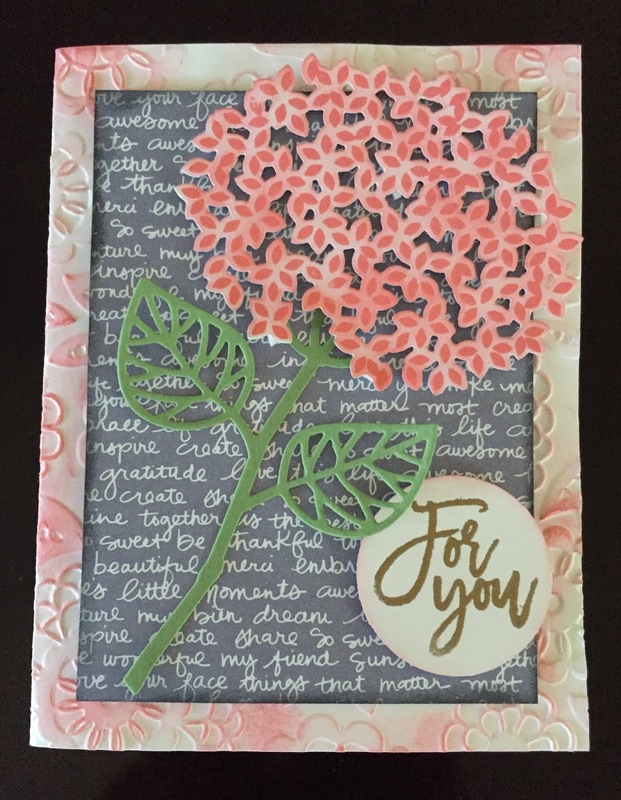 A bright, summery, cheerful card. 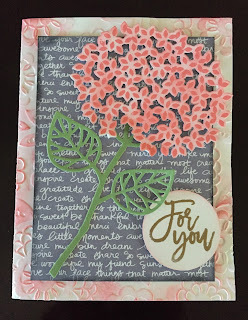 Supplies used to make this card are listed below. Scroll through.